I have two tattoos myself and put a lot of thought into them before I went ahead with the decision. I encourage others to do the same. Every gardener faces the day to day battle with garden pests, whether they are slugs and snails or moles and squirrels, (plus of course many more pests that apparently dedicate their lives to driving us gardeners crazy as yet again we find out precious lettuce seedlings have vanished overnight). The best defence for any plant is to be strong and healthy. A healthy plant will can withstand a little bit of nibbling and survive. 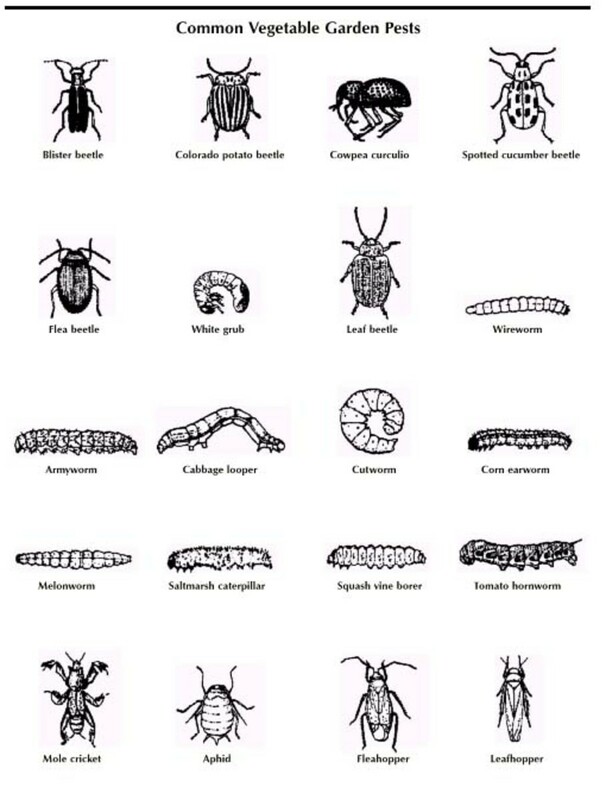 Every pest has its very own natural predator or predators which can control the relevant pests for you. For this reason it is a good idea to make your garden friendly towards these natural predators. Ladybirds, lacewings and hoverflies will consume vast amounts of aphids. These predators can be attracted into your garden by planting lots of nectar rich plants such as lavender, sage, rosemary and santolina. Birds are very effective at devouring any population of caterpillars that would otherwise have eaten various vegetables and other plants. Keep your bird table well stocked with food in order to attract a large number of birds into your garden. 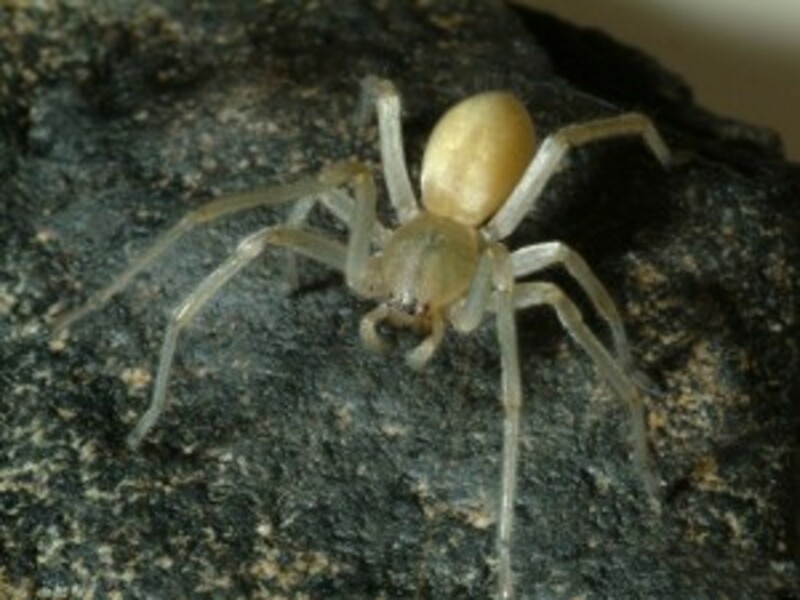 If you follow the above advice eventually your garden will develop a natural balance between the predators and the pests, but in the meantime here are some useful tips to control the worst culprits. 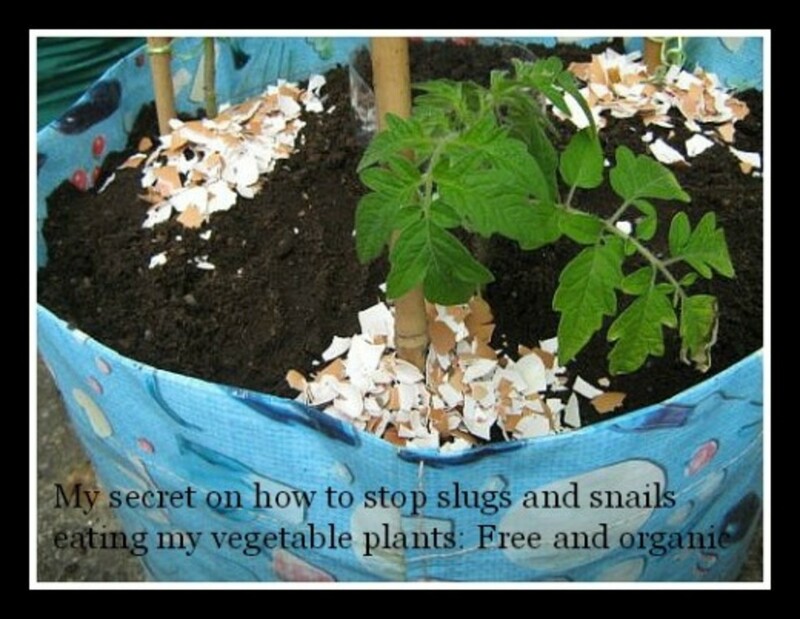 Manually remove slugs, snails, caterpillars and vine weevils. 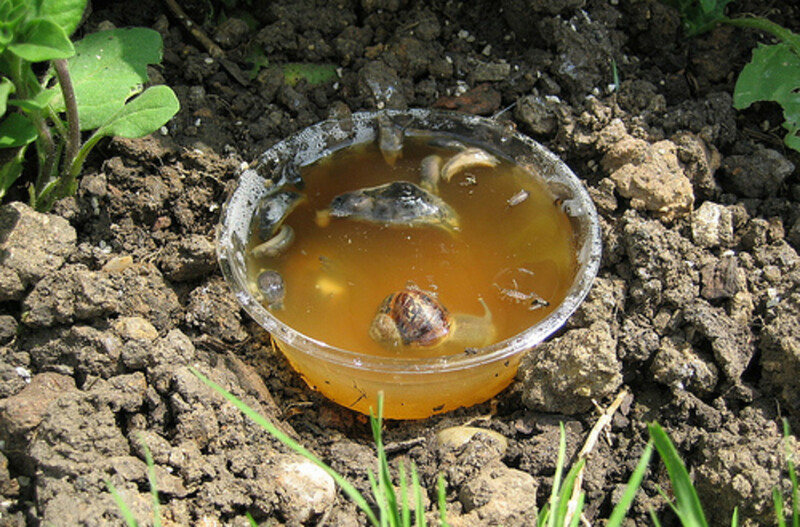 Try using sunken beer traps to attract slugs and snails who then drown in the beer. Alternatively these can be filled with salt water and a few lettuce leaf segments floated in them which will result in the death of these pests when they contact the salt in the water. Use barriers such as horticultural fleece to drape over crops at risk from Cabbage White butterfly caterpillars. Try placing a layer of eggshells, sharp sand or horticultural grit around plants susceptible to slug and snail damage to slow them down. Wrap copper tape around the rim of pots or place copper rings around the base of vegetables, as slugs and snails won't cross copper because it gives them a slight electrical shock. Coffee is also helpful if placed around plants because slugs and snails dislike caffeine. A 45cm high vertical fine mesh or fleece barrier erected around carrots will stop carrot root fly from getting access to your carrots to lay their eggs. 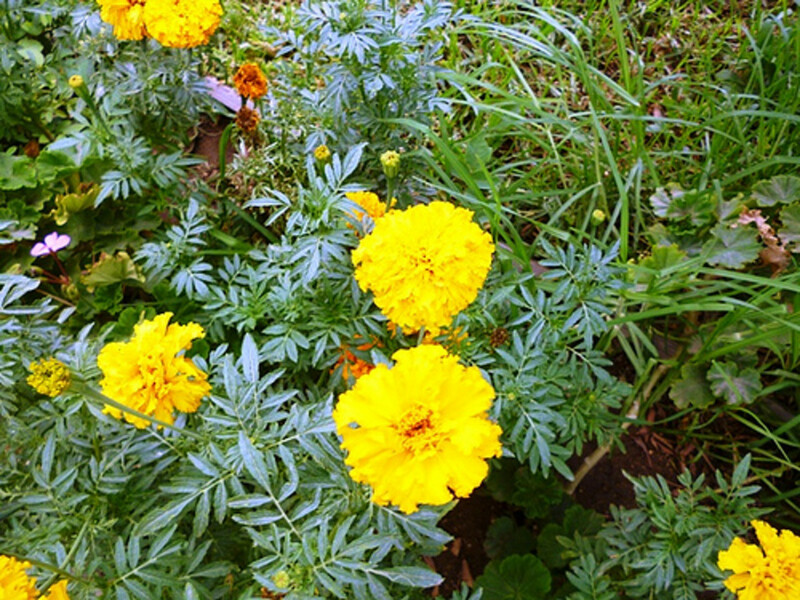 Try planting companion plants near to your crops. 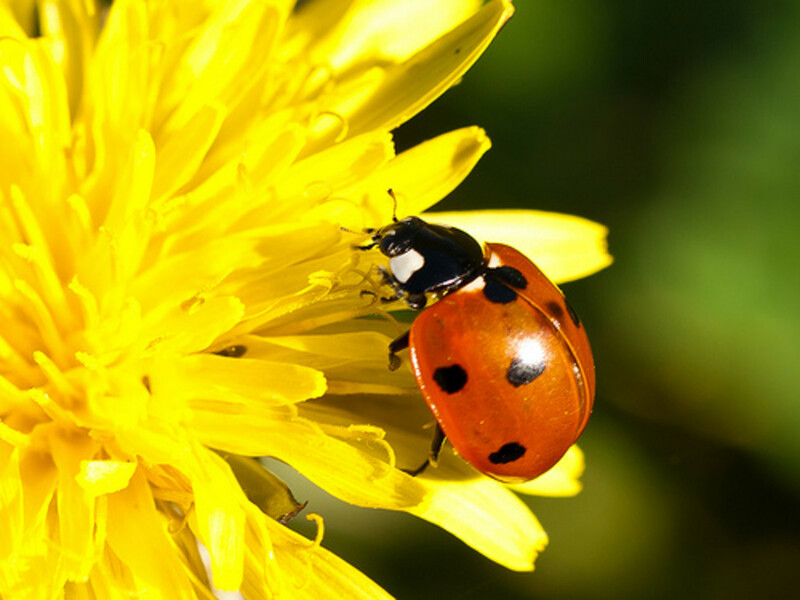 Many insects, particularly aphids, hate strong scented plants, such as marigolds or chives, so plant them next to high risk crops like tomatoes or carrots. Slug pellets can be purchased as either organically approved or not. Try to choose pellets formulated on non-toxic ingredients to avoid harming other creatures, be them domesticated pets or wildlife. Always follow the distribution rates recommended on the packaging. 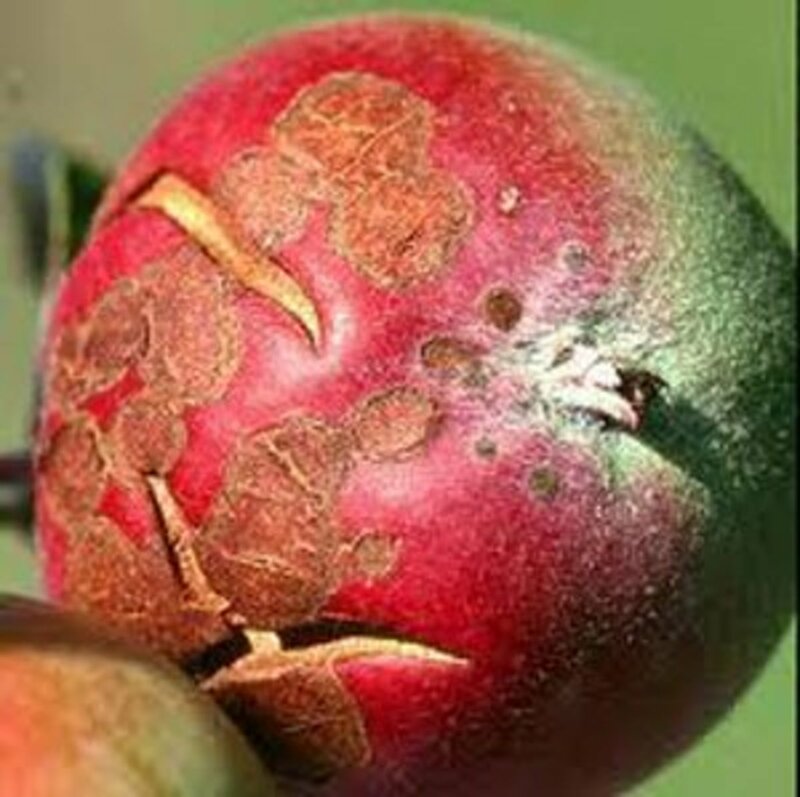 Pesticides based on soft soap or insecticidal soap are non-residual. These can be used to combat sawflies, woodlice, red spider mites, aphids and caterpillars. Nematodes are microscopic natural predators that are usually sold in the form of a powder that can be mixed with water and then watered on to the plants and surrounding soil. 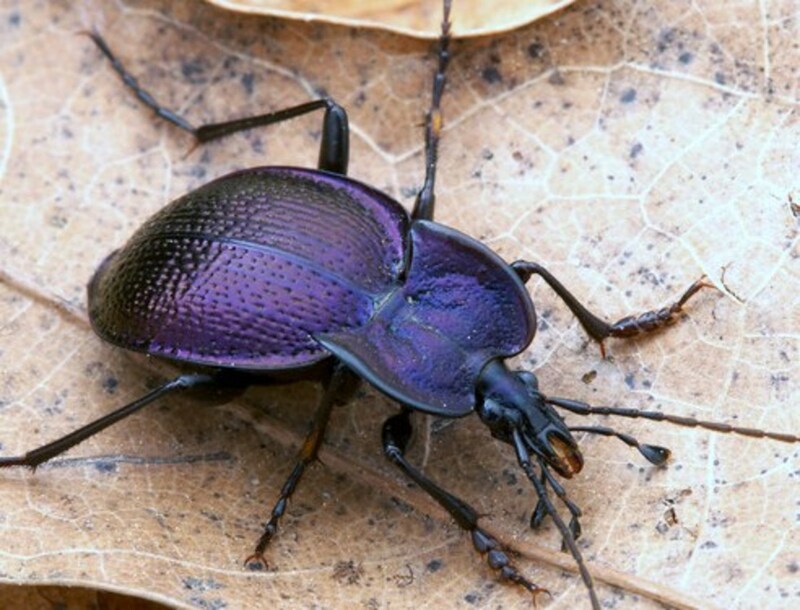 Some of these natural predators destroy insects, whilst others are species specific. Sticky traps are hung in greenhouses and they will attract wasps, aphids and whitefly, which in turn get stuck to the traps and die. 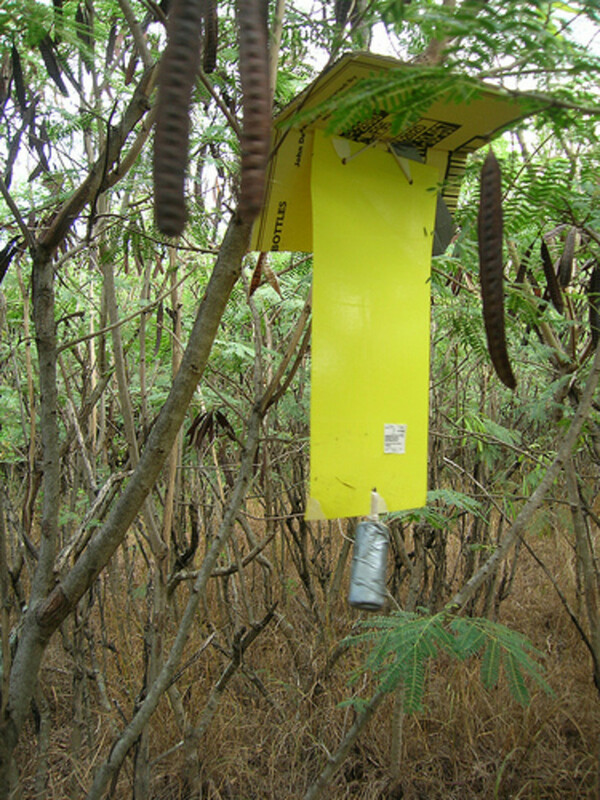 Hang pheromone traps in fruit trees. These will attract the male codling moths, which then get stuck to the sticky inside of the trap. You can also hang wasp traps near to fruit trees in advance of the fruit becoming fully ripe. Contact pesticides are usually applied by spraying. These will only kill live bugs and are not absorbed by the plant which is why they need to be applied regularly. Systemic pesticides are absorbed by the plant, and are very good at controlling insects that are sap-feeders. The main problem with these is that they will kill insects that are both good and bad. 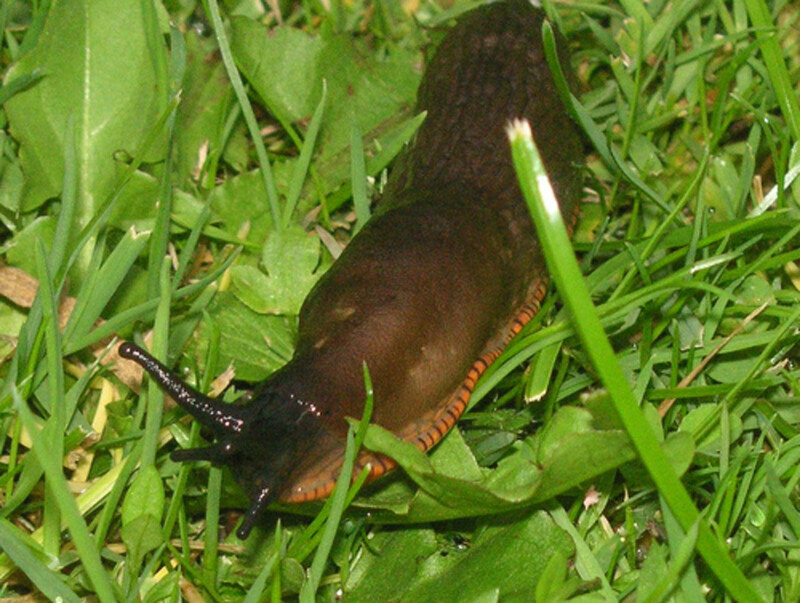 Slugs and Snails: These tend to appear when the weather is wet and cool, or in the coolness of the evenings. They target plants such as hostas, lettuce and the young seedlings of many plants. Help prevent these by cleaning up garden rubbish, old leaves etc so they can't hide underneath it during the hot daylight hours. 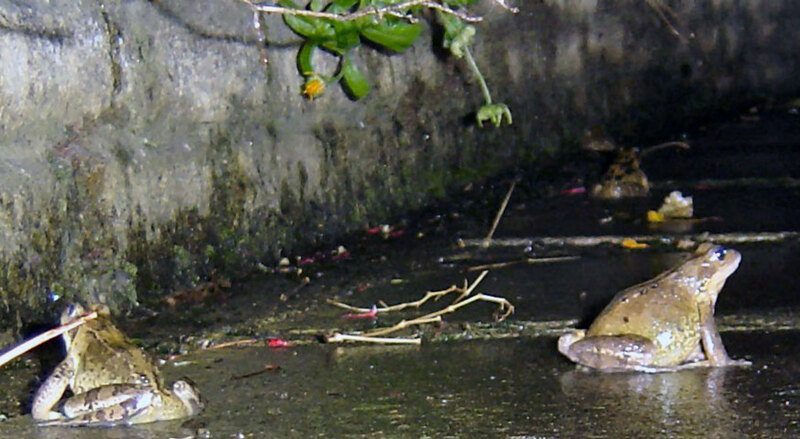 Avoid watering your plants in the evenings (water in the mornings instead) or they will stay moist all night allowing the slugs and snails to move around more freely. Caterpillars: The biggest threats here are cabbage white butterfly and mullein moth caterpillars. The cabbage white tends to attacks all brassica crops such as cabbages, cauliflowers and broccoli. The mullein moth will severely damage figwort, buddleia and verbascums. Aphids and Whitefly: Whitefly, greenfly and blackfly are all sapsucking insects that can rapidly disfigure growing tips and flowers. If you see a sticky residue on the leaves of your plants this is most likely the honey-dew they deposit, and it will quickly attract sooty mould and ants. Ants: These tend to do little damage to plants, so unless you find a nest in a location you would prefer it not to be, it is probably best to leave them in peace. They can be a nuisance if they start 'farming' aphids on your plants, in which case you can deal with the aphids in the way I describe previously, or you can get rid of the ants by either using a hose to destroy their nest, or by using an ant killing powder or a liquid such as 'Nippon'. Wasps: These will gorge themselves on ripened fruit, especially if it is soft skinned or damaged. Use wasp traps to control their numbers. Mice and Rats: Apart from damaging wiring, water pipes and wood, mice and rats can spread diseases. Don't wait for them to become a problem before you deal with it. Prevention is a better plan, so deter them by keeping your wild bird seed in plastic bins with secure lids. Inside your homes use sonic rodent repellents or humane traps to catch them alive so you can re-release them a long way from your property. I prefer to avoid poisoning them myself, but if you really feel you have to, then either call in a professional or at least make sure you use any poison carefully, and ensure no wildlife, pets or children can accidentally find and eat it. Moles: If you are fed up of your prize lawn developing heaps of earth (molehills) on it overnight, then it might be worth your while investing in a solar powered mole repeller. This is an excellent invention that will emit a tone into the ground even in low light, driving moles away without harming either the moles or other wildlife. Molehills do serve one great purpose though, the finely churned up soil they consist of is fabulous for planting seeds in if you transfer it to plant pots. Grey Squirrels: These are well known for doing a lot of damage to young trees, so invest in some tree guards when planting. If you want to stop the squirrels digging up your newly planted bulbs place wire mesh or chicken wire over the planted areas until the bulbs are growing strongly. In other locations use sonic deterrents. Cats: Unfortunately our furry friends don't quite understand why we provide them with such massive litter trays in the garden and then don't like it when they use them! To avoid finding your precious baby seedlings all dug up by yours or your neighbour's feline friend, try putting mothballs, orange peel, lemon or holly on their favourite areas. Another option is to spray the area with a non-toxic cat repellent, or even buy those lion dung pellets (Silent Roar), which give off an odour that indicates a top predator is already in residence and deters cats from challenging them by trespassing on their territory. 'Silent Roar' pellets also compost down, so are good for feeding your plants. A sonic deterrent designed for cats is very effective, but please don't use them if you keep small rodent type pets such as rabbits or guinea-pigs because the sound frequency will be heard by them too, and they won't have the luxury of escaping from it. Foxes: If you are plagued by foxes raiding your bins then try using a sonic fox deterrent. These will not bother your cats or dogs and should help keep the foxes away from your garbage bins. For smaller areas there are wonderful contraptions you can buy that spray a jet of water at unwanted creatures that venture into your garden, be them herons trying to eat the fish in your pond or cats trying to eat your birds. These gadgets usually run on batteries and are then connected to your garden hose. Adjust the settings according to the height you want the sprayer to monitor, and then if anything breaks the beam it will fire a jet of water at it to a distance of over fifteen feet. Very effective and very inexpensive to buy. The beer traps are great if you can source cheap or free beer easily, plus if you only have a smallish garden (they can be impractical on a very large allotment for instance. From the slug's point of view 'what a great way to die' lol. I have used the beer traps for years for my garden - they work exceptionally well. Where I live now I am plagued with moles - never heard of the sonic mole chaser - will have to give that one a try. Great tips. Thank you!